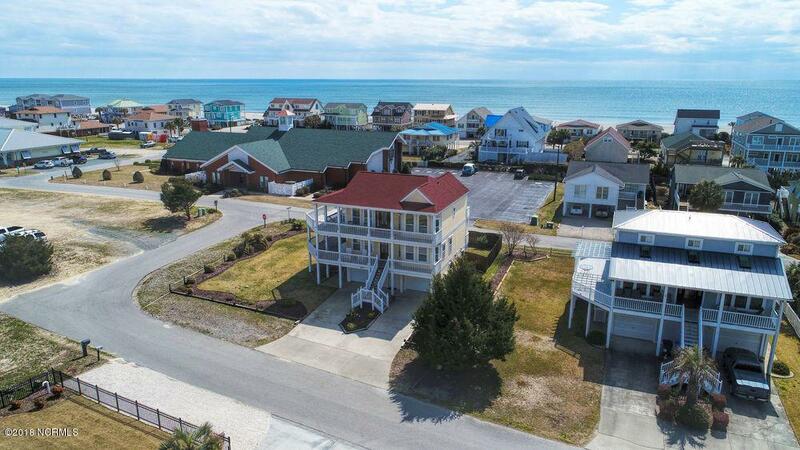 Coastal Living begins in this home with easy access on and off the island; in the heart of town, and yet, out of traffic providing quiet enjoyment. 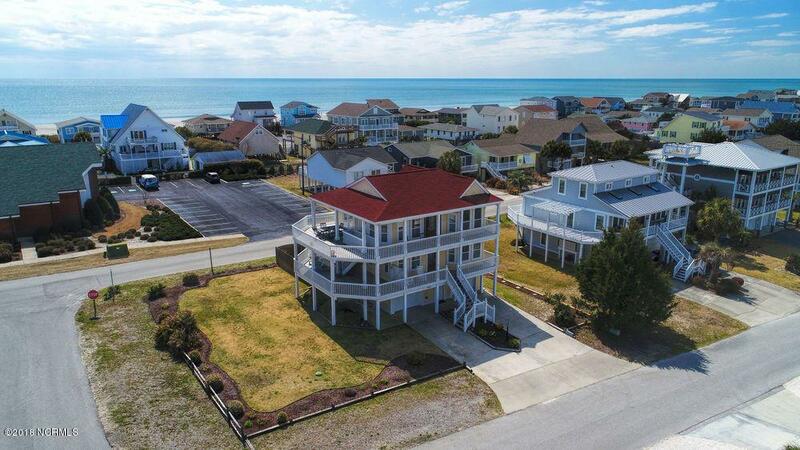 Feel the ocean breezes, smell the salt air, or just watch the boats pass by from the expansive outdoor living space. 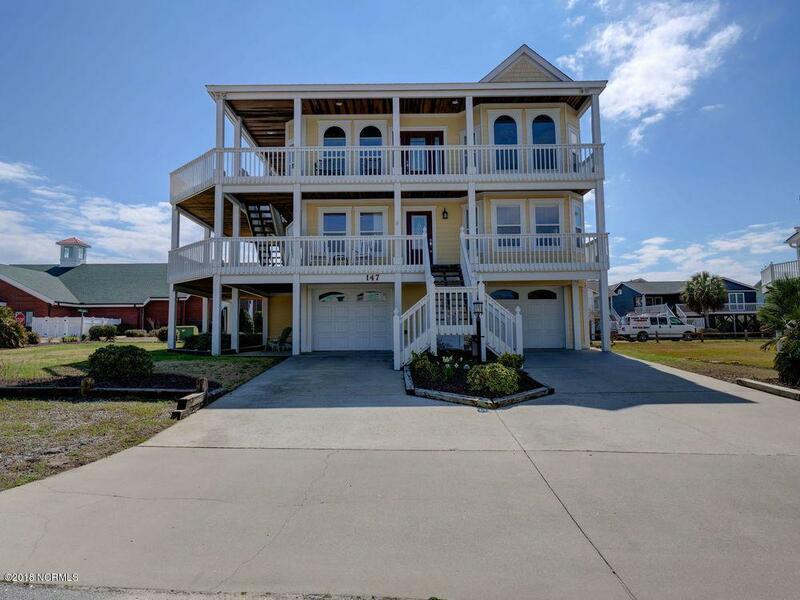 Large windows capture the ocean and ICWW views inside this 3 bedroom (plus study) and 2.5 bath reverse floor plan. Entertaining friends and family is complimented with a spacious combined kitchen, dining, and living area with fireplace. A large privacy-fenced back yard and 2 car garage with wet weather entry top off the practical features. 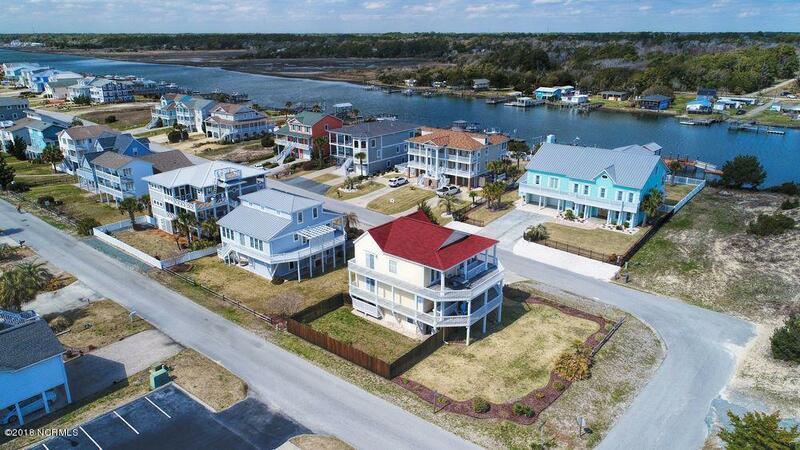 Just steps away from the beach, summer concerts at the pavilion, restaurants, and community park, it is the perfect location to experience the coastal lifestyle. Listing provided courtesy of Greg L Isenhour of Landmark Sotheby's International Realty.